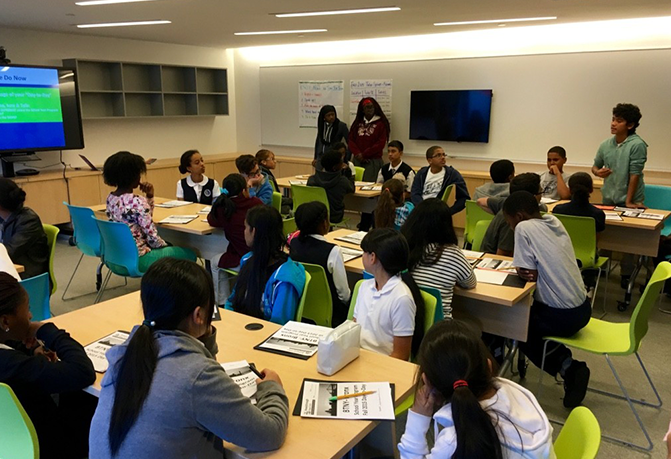 NYJTL’s afterschool Aces Clubs provide safe and welcoming spaces where kids can enjoy healthy and enriching activities. Aces Clubs meet for three hours a day, five days a week during the school year. A day-long summer program is also available at partner schools. 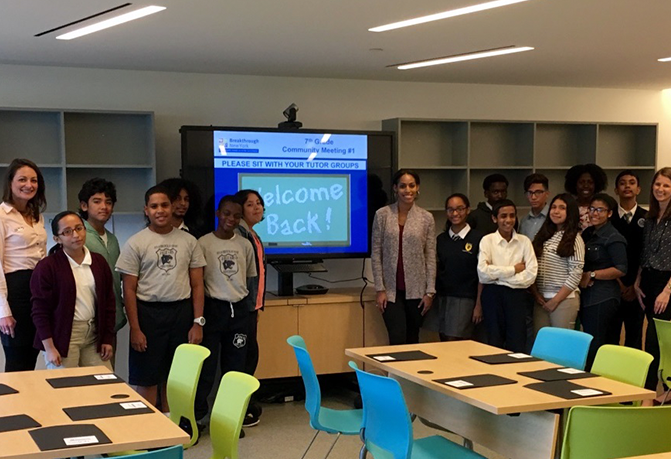 Every child and teen who participates in any NYJTL program has access to support from the Arthur Ashe Educational Guidance program. 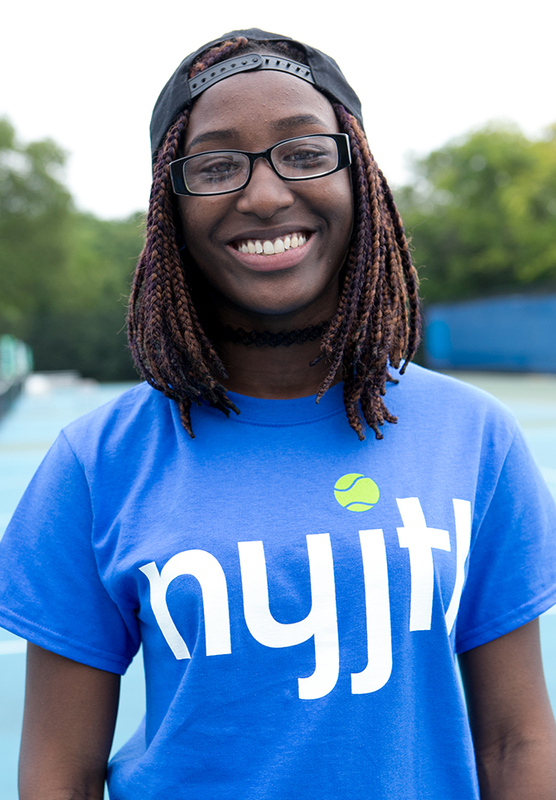 Inspired by the example of Arthur Ashe and supported by generous donors and corporate partners, NYJTL nurtures the dreams of young people. 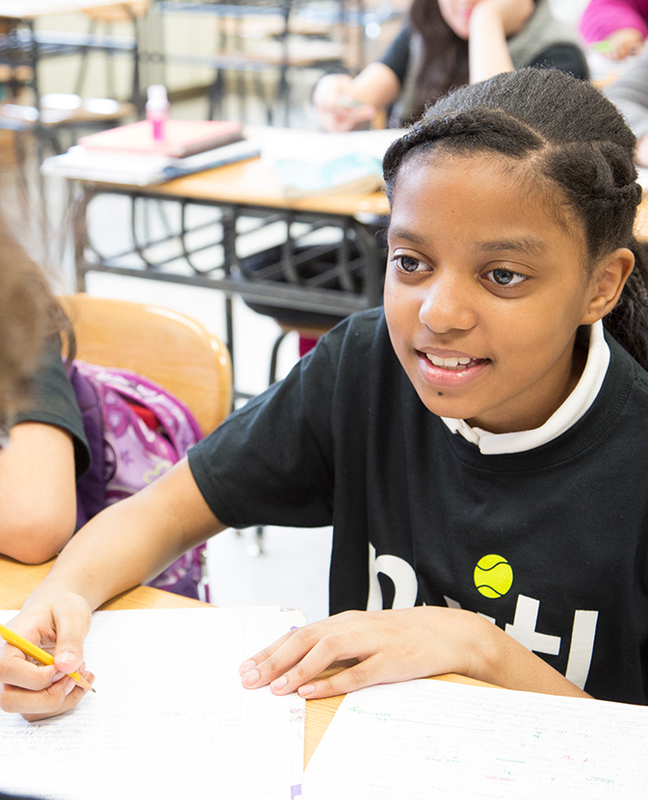 Every one of our kids deserves to achieve something great—whether in tennis, in school, or beyond. We give them—and their families—the support they need to reach their potential. 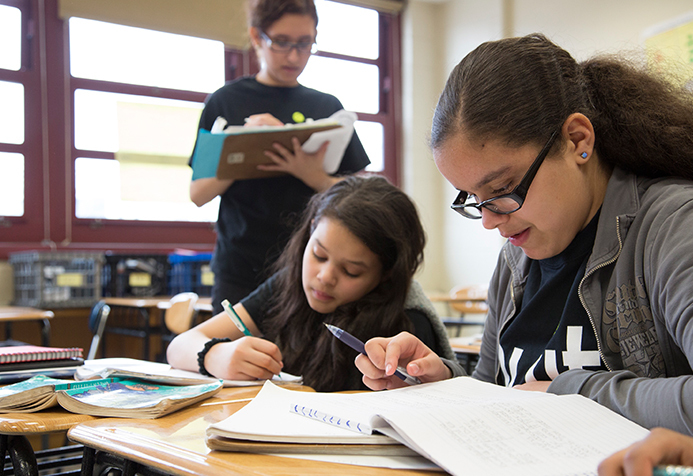 Program participants also can apply for college scholarships sponsored by NYJTL.